You would be wrong, of course. 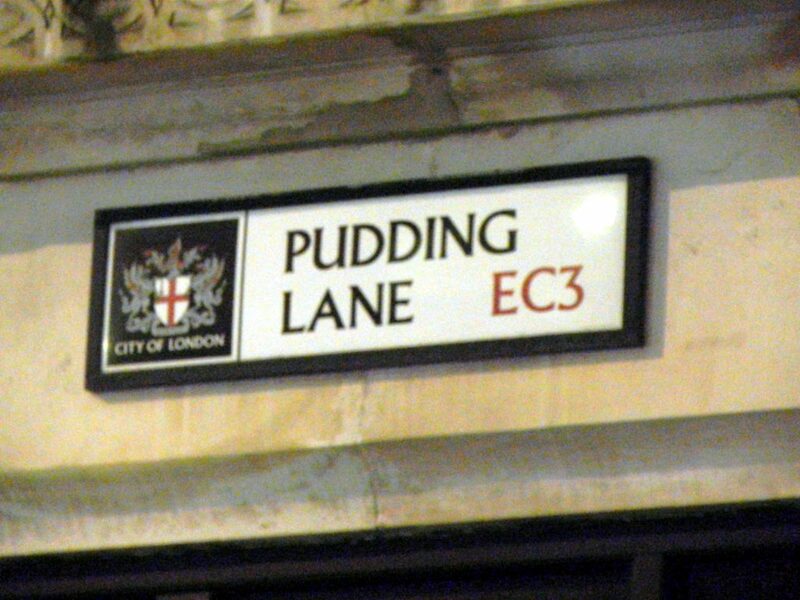 I’ve read two different explanations for the name Pudding Lane, both of them unsavory. The first one has to do with fertilizer: Way back before flushing toilets, Londoners had to somehow periodically dispose of their – well, waste. Hauling it out of the city was a big business apparently, because it could be sold and used as fertilizer. The waste that was collected resembled a kind of pudding, and it was hauled down Pudding Lane to the Thames for transport. 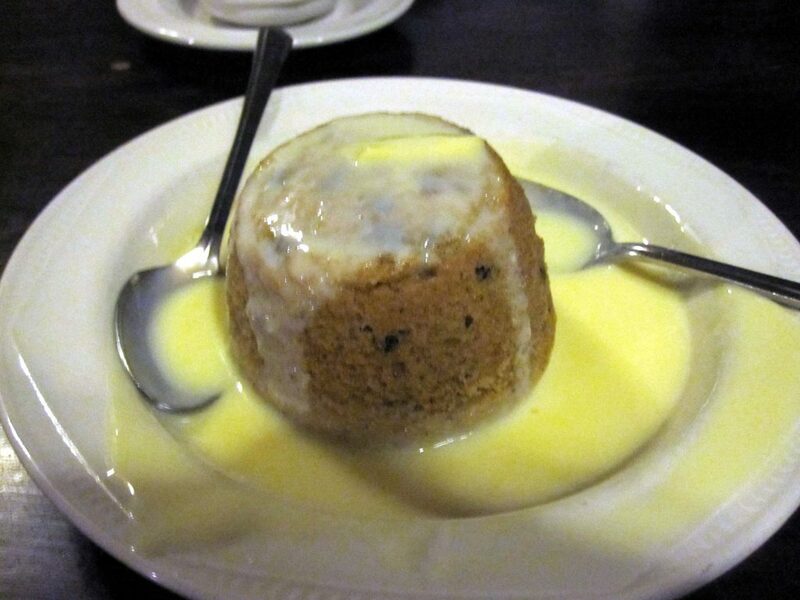 In case you’re still reading, here is the second explanation: The term pudding originally meant offal. You know, animal innards. There were butcher shops along Pudding Lane, and the offal was tossed into this steeply pitched street where, after a time, it too would end up at the Thames. I don’t know which is correct – possibly both? In any case, Pudding Lane would have been a good place to avoid. The street’s other claim to fame is that it was where the Great Fire of 1666 started – in a baker’s shop. If he was steaming a pudding at the time, there is no record of it. *St. Mary Axe took the name of the church of St. Mary Axe which reputedly contained an axe used by the Huns to martyr virgins, which seems an odd kind of relic, but okay. Or maybe the church was called that because it was next to a tavern called The Axe – although it’s more likely the tavern was named after the church. Or maybe the church was given the Axe appendage because the Worshipful Company of Skinners patronized St. Mary’s and supposedly skinners used axes, but I think this one’s a stretch. It seems to me that a skinner would use a tool more like a knife or scalpel than an axe. Anyway, the street was named after the church. **Houndsditch was originally a ditch where dead dogs were tossed. ***A Barbican is an extra defensive fort, tower or gate for a city, and London’s Barbican was just outside the Crepelgate, which is where The Barbican still is today. 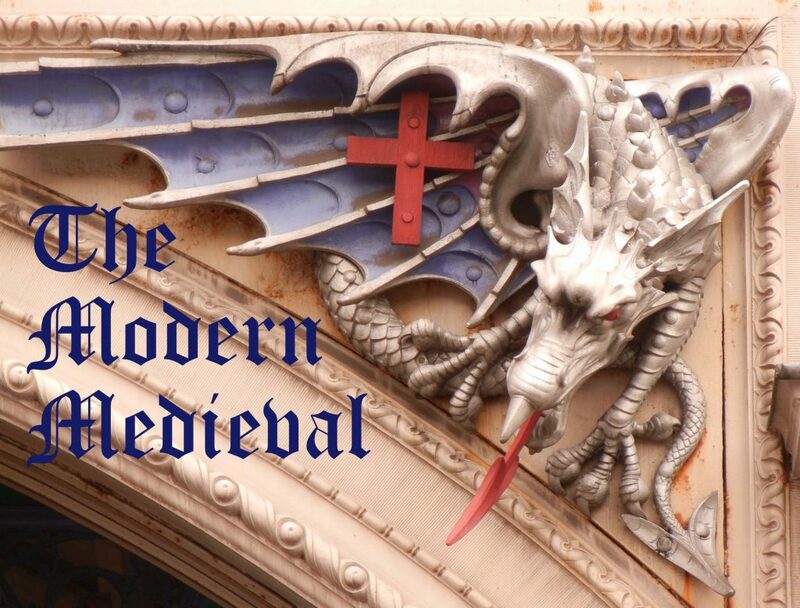 This entry was posted in History, Medieval and tagged London, Pudding Lane. Bookmark the permalink.